Organic fresh fruit is an important part of a healthy balanced diet. We always try to have a great selection off lovely organic fruit for you to try. Our customers tell us they can taste the difference! 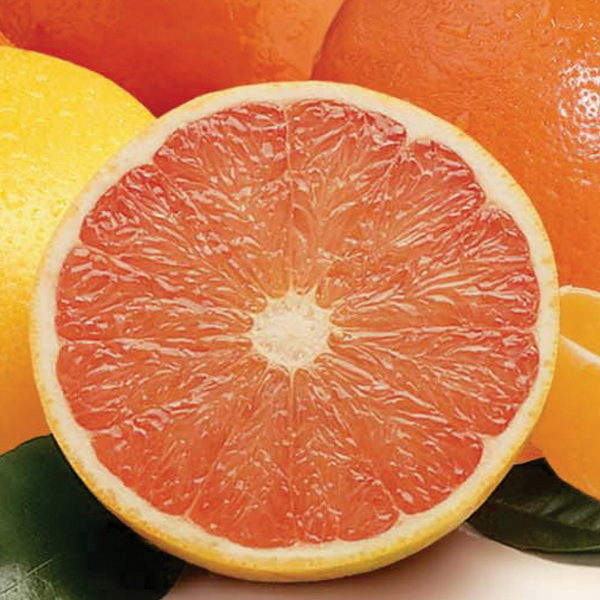 EU ORGANC: The Star Ruby grapefruit is the benchmark standard of grapefruits regarding color, flavor and fragrance. Great way to start the day! 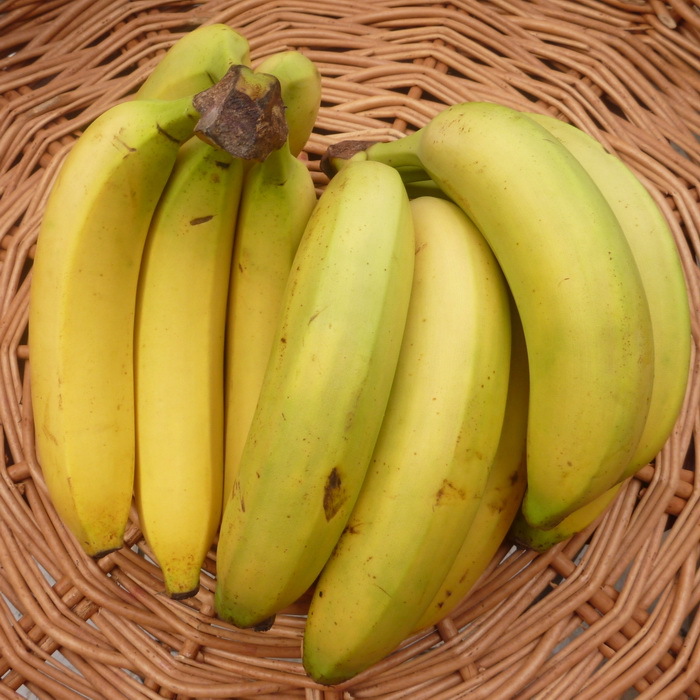 ORGANIC (Dom Rep): Tree ripened tasty organic bananas. Good source or Vitamin B6, potassium and other important minerals. 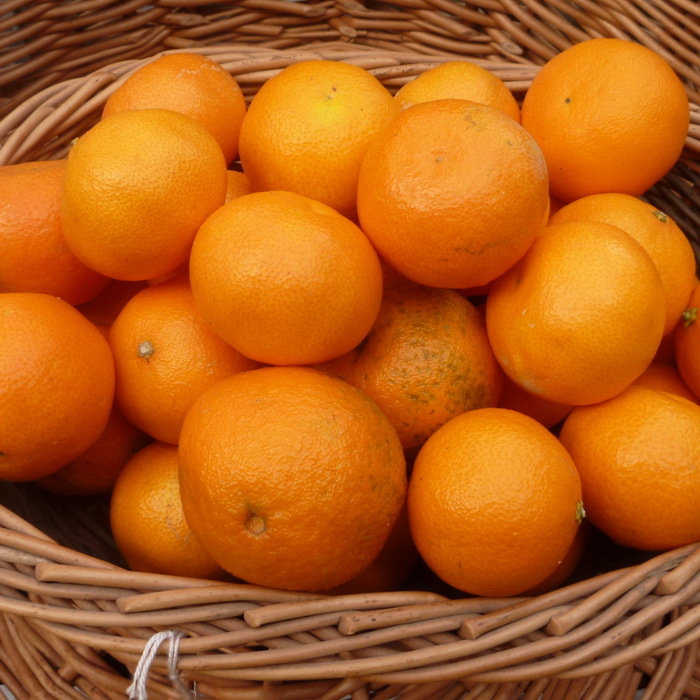 EU ORGANIC (Spain): Sweet and juicy organic Clementines. 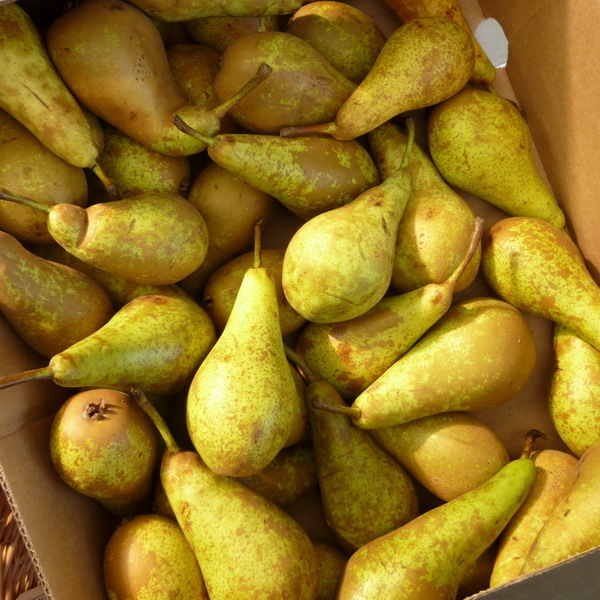 Good flavour and a Good source of Vit C. A great fruit to have in through the winter. 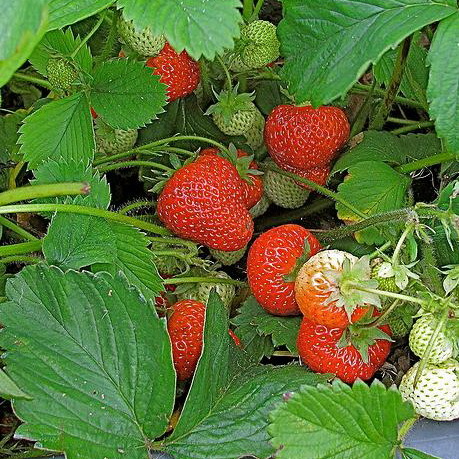 EU ORGANIC (Netherlands): When fully ripe the flesh is butter soft, sweet and deliciously aromatic. Full of flavour! 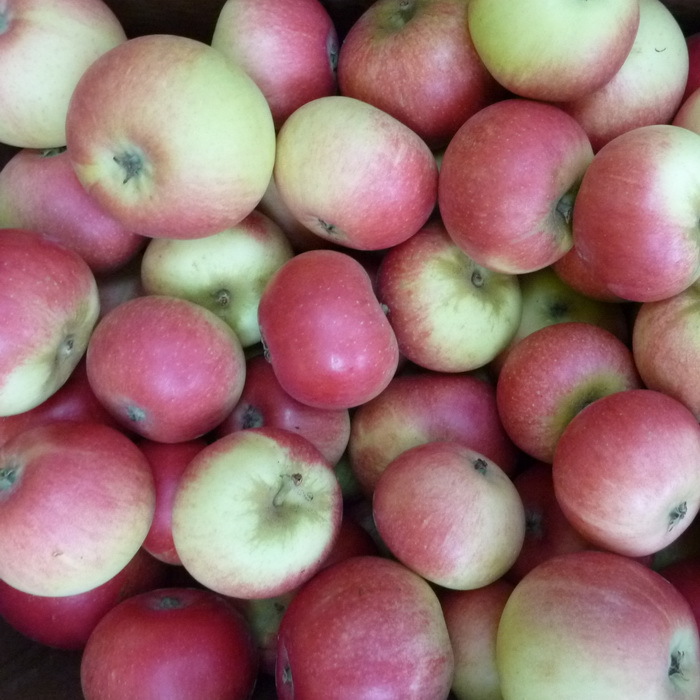 UK ORGANIC: English apples have a full, rounded flavour and firm texture. Great to have them back in season.